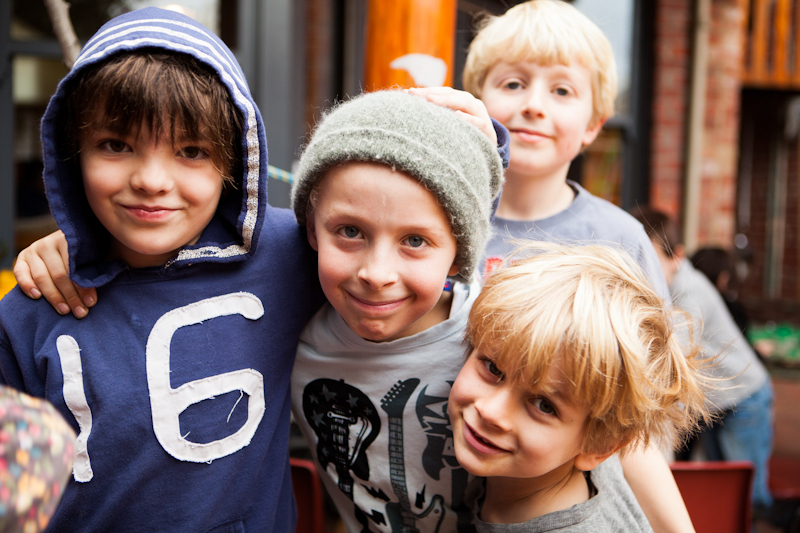 The school was founded to further children's communications skills and self-confidence. English classes include speech, all students do drama, and there are 4 concerts per year. The subject content covers a rich spectrum of the theoretical and practical - from ethics to catching pond bugs. The small nature of the school and classes make it possible to pursue the passions of both the teachers and their students. The English and Maths programs are both highly structured and flexible - as is the teaching style. 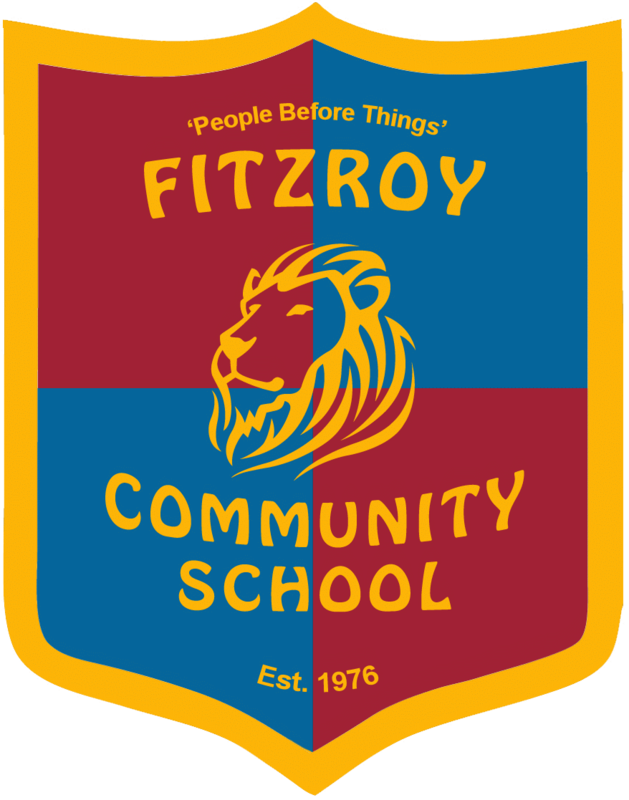 These programs (known as the Fitzroy Reading and Maths Programs) have world class reputations - combining the traditional skills of spelling, punctuation and times tables with more creative endeavours. The other aspect of the curriculum most commonly noted upon the is significant time allocation given to sport, as well as the school's commitment to both contact and competitive sport. The school enjoys a very high level of academic achievement. This success is a by-product of the curriculum and a concentration on communication skills and self-confidence. The children do not bring lunch to school. They make it here. Sometimes there is a hot meal. 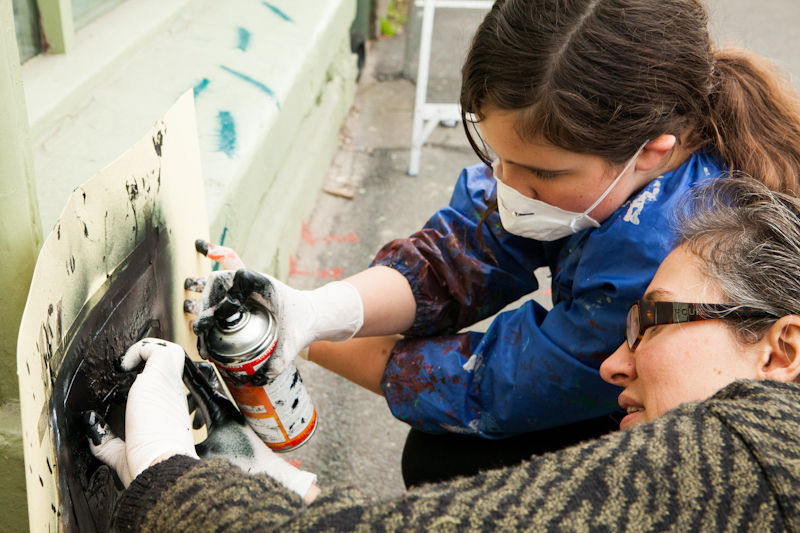 This contributes to development of personal skills and a community atmosphere. Swimming in the morning winter and summer. This is the one day of the week when students are allowed to bring money for lollies. 3pm-4pm Parents afternoon tea. The Brunswick St and Normanby Av campuses are both on small house sites, with limited yard space. While our yards are both well used, we also make frequent use of local parks, creeks and other open spaces for our outdoor activities. The approach is adventurous, initiative is encouraged, there are many outings, there are camps every year, all children do sports. There is no "in" ideology within the school. We have families of various beliefs and lifestyles. 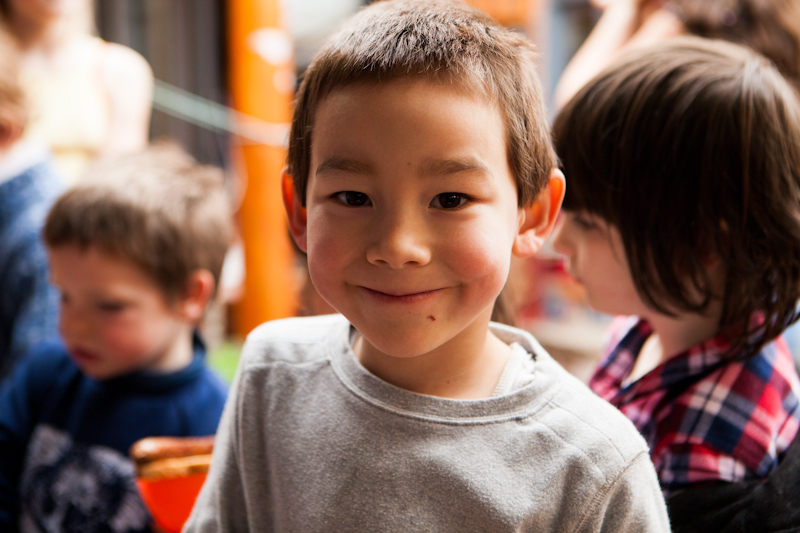 We value this variety and believe that this exposure benefits the children. The Brunswick St and Normanby Av campuses are both right on a busy city streets. Children need to have road sense before they come - that is, they will not run onto the road.